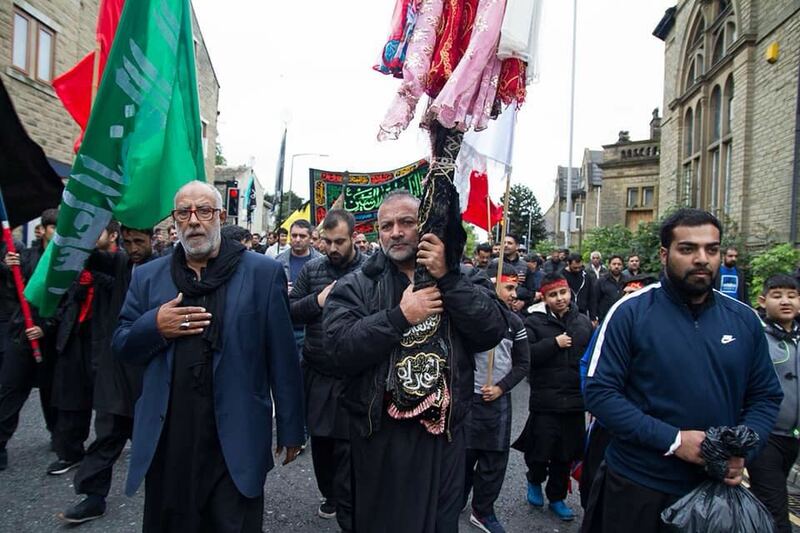 A peaceful march was observed by hundreds of people on Sunday 1st October at the Hussainia Islamic Mission, All Saints Road in Bradford to mark the 10th day of Muharram. 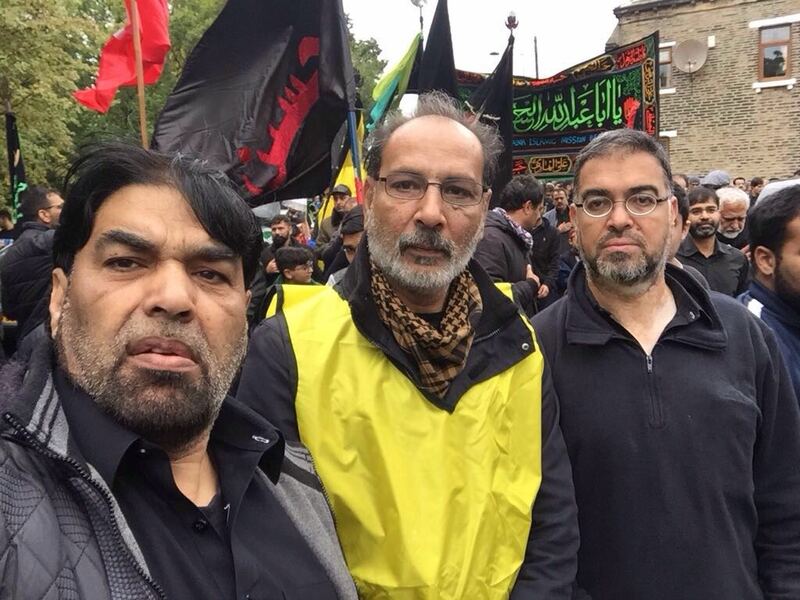 Security was in place and the march was well observed and maintained by all involved to ensure that everything ran smoothly. 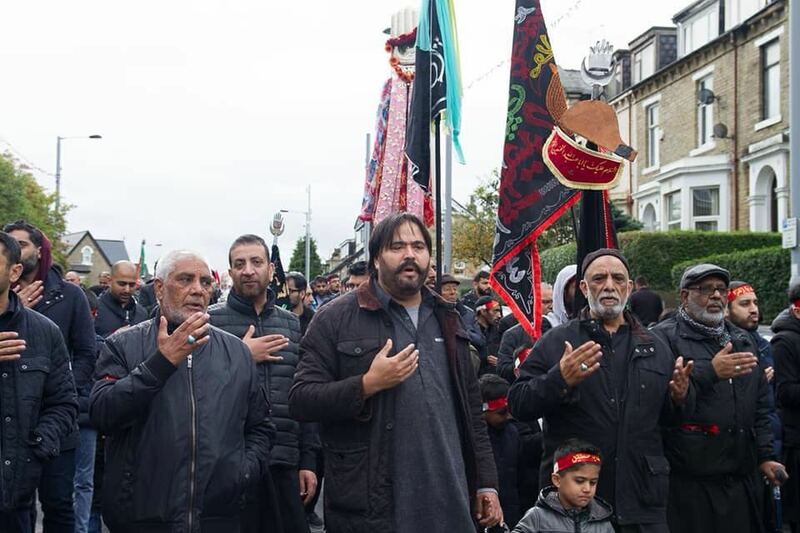 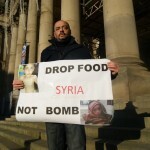 The walk was in remembrance of the tragic killing of Prophet Muhammed (PBUH) grandson. 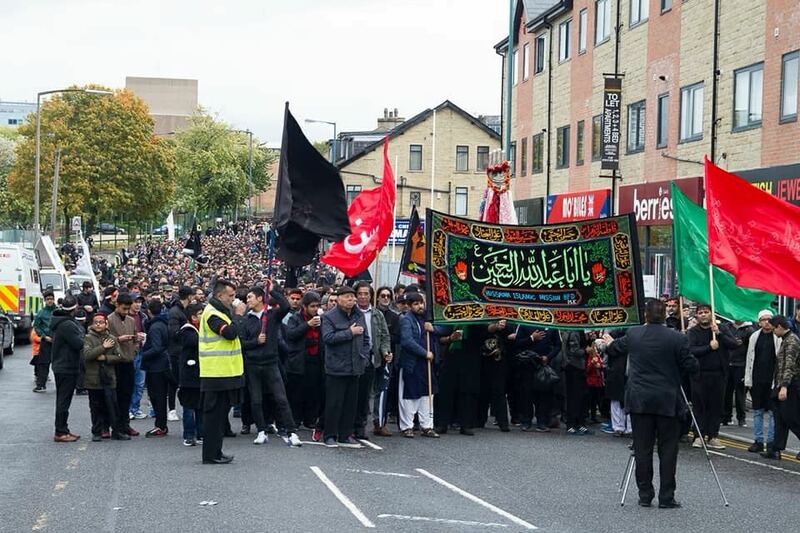 Old and young people participated and not only Muslims, it was to bring communities together as well conveying the message of what the tragedies of Karbala has taught. 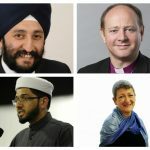 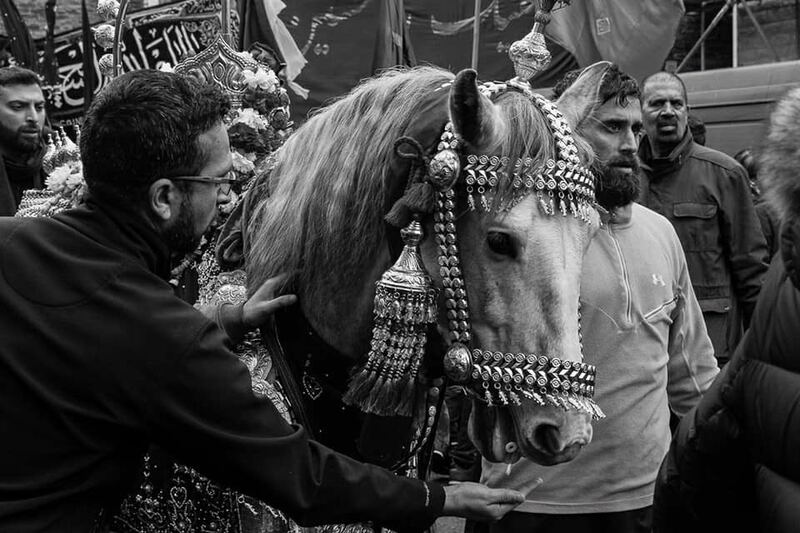 The first march took place in Bradford over 40 years ago and is currently taken out every year in Muharram, the processions are now nationwide and take place across the UK in Glasgow, Cardiff, Luton, London (Marble Arch), Manchester, Blackburn and Birmingham amongst others.